Pleasanton Meadows neighborhood in Pleasanton is located in the north/east area off W. Las Positas. 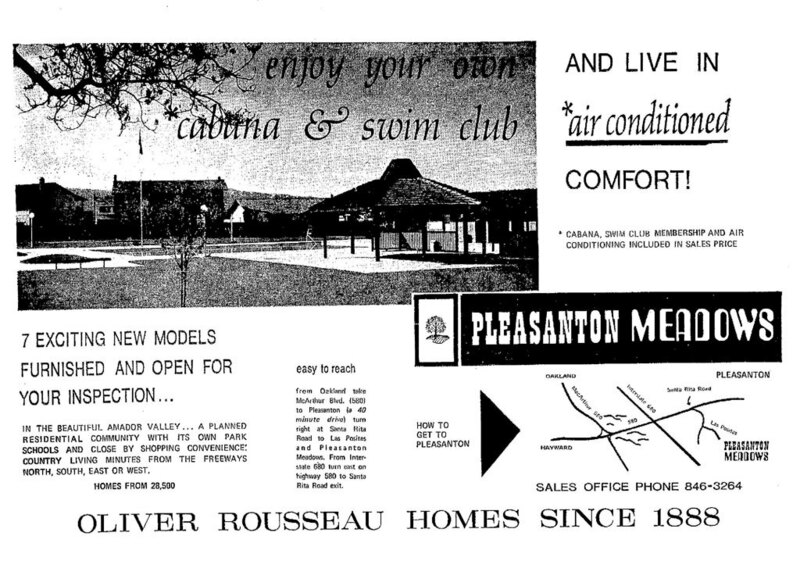 Pleasanton Meadows was built from the late 1960’s to mid 1970’s by Galli homes and Oliver Rousseau homes. 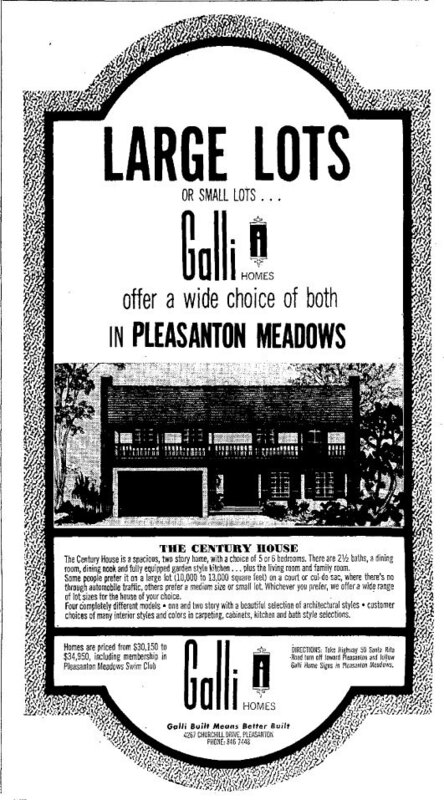 The Pleasanton Meadows neighborhood is popular because of its tucked away location offering a large greenbelt, cabana swim club and close to shopping. 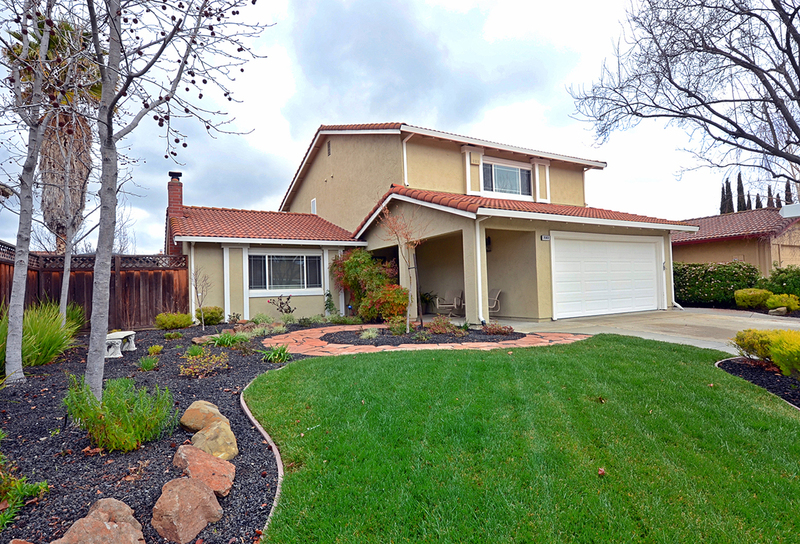 Located only minutes from I-580 and BART. 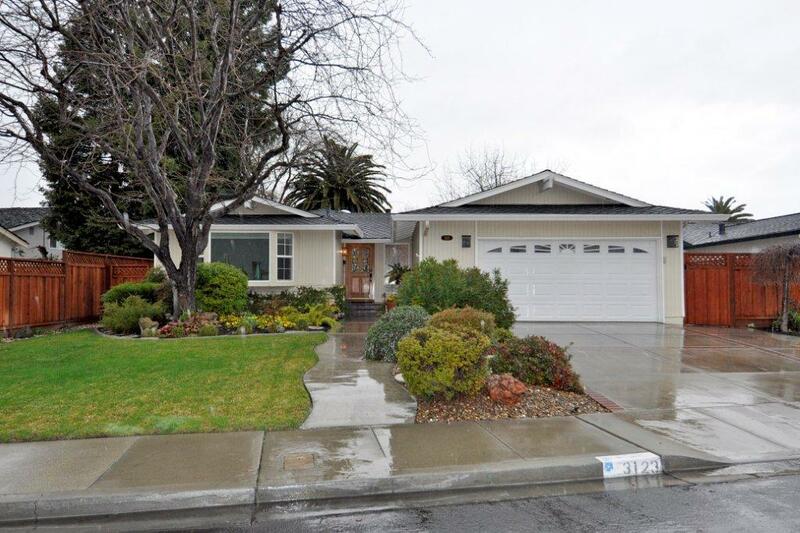 Homes in the Pleasanton Meadows neighborhood range from 1,500sf. to over 2,600sf. and offer single level and two story. 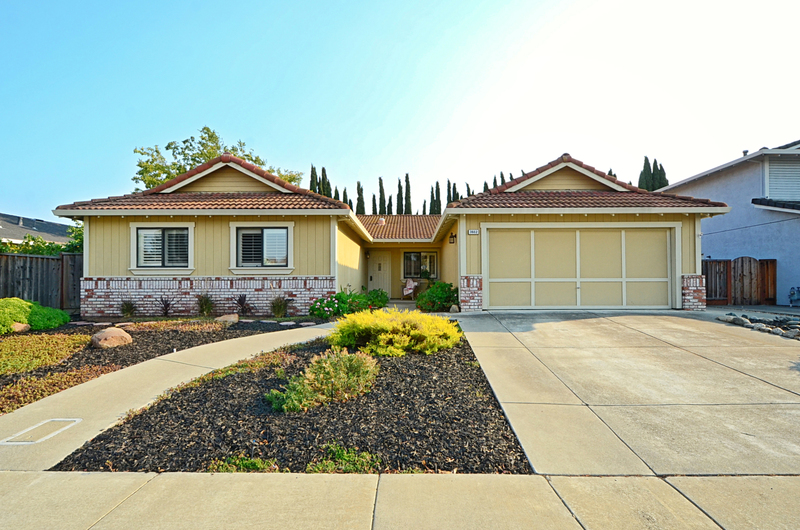 Pleasanton Meadows is also close proximity to Fairlands Elementary and for many homes it is within walking distance.